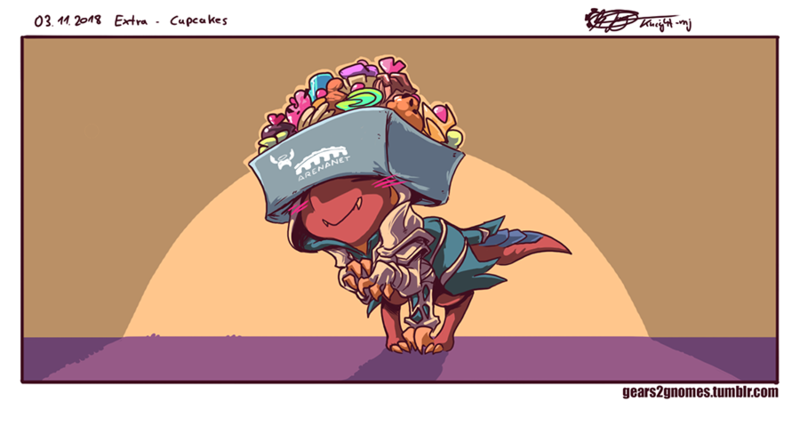 Gears—and Pocki the pocket raptor—are back for a new episode of the Guild Wars 2 Art Show. You can also find all the previously created artworks on the Guild Wars 2 Art Show Flickr Album. Join the stream to watch R O M’s 2v2 tournament, with a chance to win prizes!